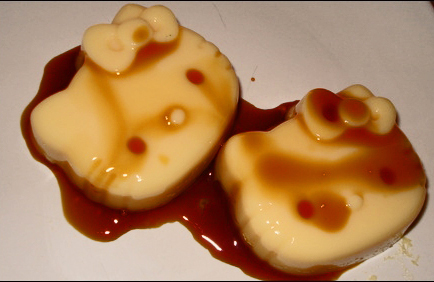 I’ve got a craving for Crème Caramel. But only if it’s Hello Kitty shaped. I need those moulds in my life!